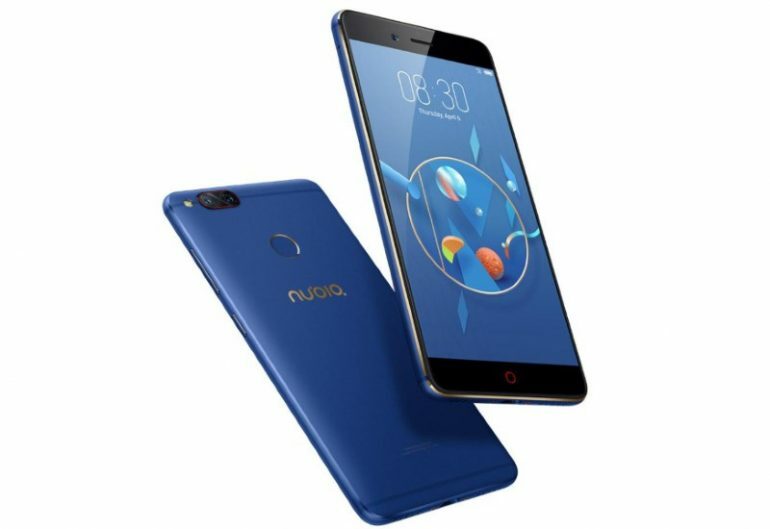 Nubia looks to be releasing a new flagship phone with the Nubia Z18; complete with a top-of-the-line Qualcomm Snapdragon processor. Information regarding the device’s specifications was spotted on TENAA, as the device passed through the regulatory body. It looks like the phone will have two variants (like the Nubia Z17s from last year). Buyers can choose between either 6GB+64GB or 8GB+128GB of RAM and onboard storage. The front of the device will be taken a the large 5.99-inch Full LCD HD display. There’s also the now obligatory rear dual camera; said to be a 24MP+8MP sensor set up. A single front-facing camera listed at 8MP is also present for selfies. According to GSMArena, The Nubia Z18 will come with stock Android 8.0, instead of Nubia’s customised UI. The battery is rated at 3350mAh and will probably include a Quick Charge feature. Images from TENAA website shows the phone in an all-black colour. A gold version of the phone is also mentioned on the website. Nubia is set to unleash its Red Magic gaming smartphone this week. So, expect the Z18 announcement to follow after that happens.